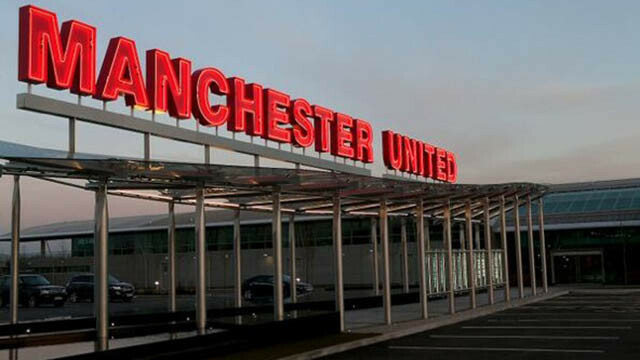 Manchester United defender Victor Lindelof is being targeted for a shock loan move by Wolverhampton Wanderers. That’s according to The Mirror, per The Sun, who says that the 23-year-old has emerged as a target for the newly-promoted Championship winners. Lindelof endured a slow start to life at Old Trafford, but since the turn of the year, his performances have certainly improved. Perhaps he just needed time to settle into his new surroundings. However, he’s certainly exuded confidence recently and you’re starting to see why Jose Mourinho spent big to sign him from SL Benfica. There is no doubting that regular football in the Premier League would be a good option for the Ice Man, but with Eric Bailly’s injury worries continuing, while Phil Jones has been putting in some sub-par performances, I’d be surprised if the manager sanctioned a move away from the club. Next season could be huge for him. 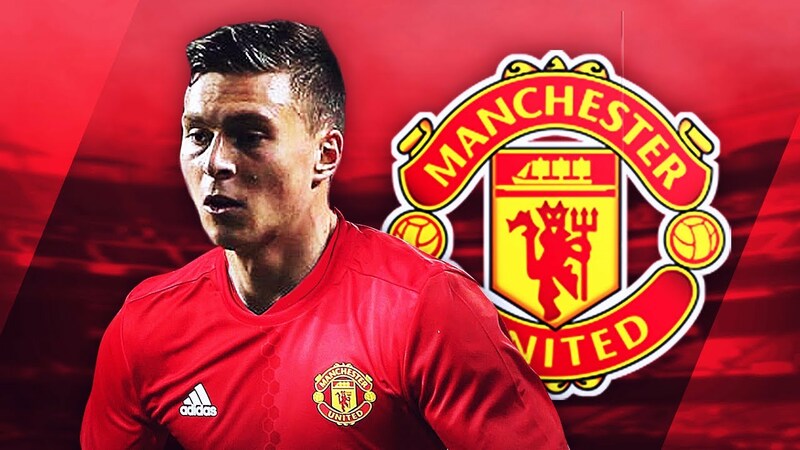 If Lindelof continues to develop and grow then I could see him remaining at this club for quite some time, but if he moves away on loan and it fails, it could spell the end of his time as a Red Devil. Personally, I hope he stays, but I completely wouldn’t rule out a move away.